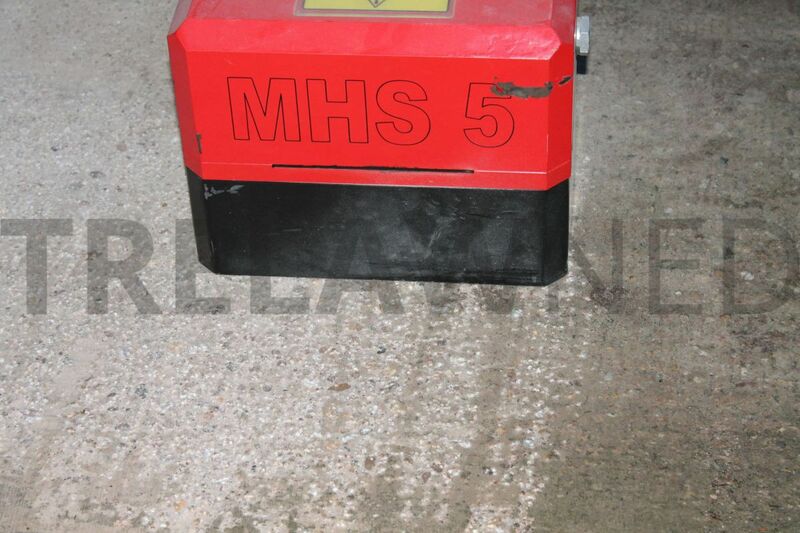 The MH5 is the heavy duty floor scabbler of choice for fast reduction of levels. 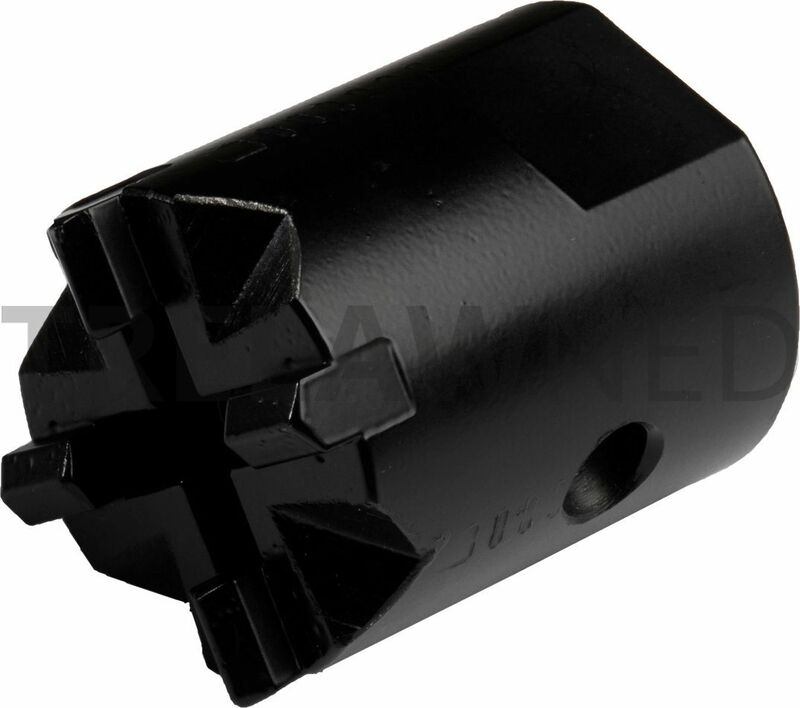 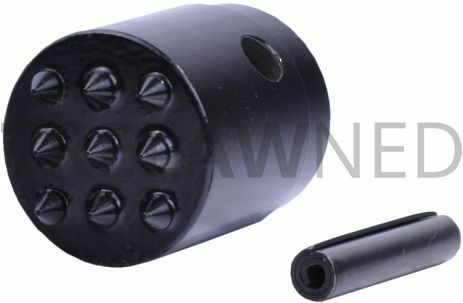 5 50mm (2”) carbide tipped heads give 1300 powerful blows each producing a heavy key for application of fresh concrete and overlays. 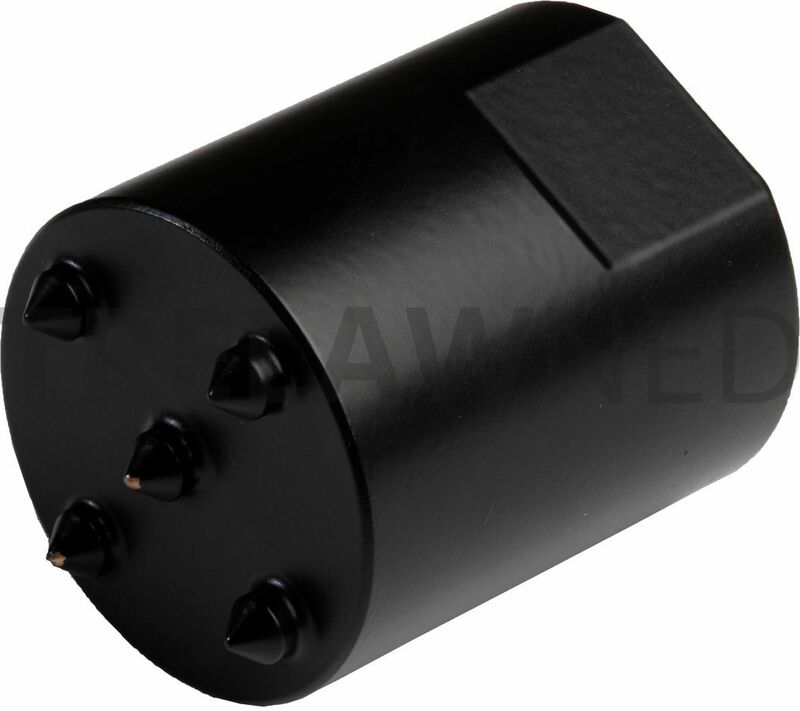 Integrated TVS® vacuum shroud allows the connection of an industrial dust collector for collecting nuisance and hazardous dust. 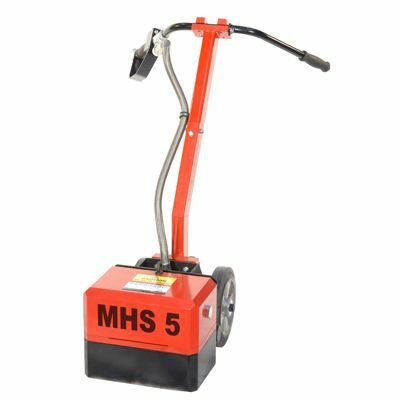 Production rates in excess of 40 m² per hour.